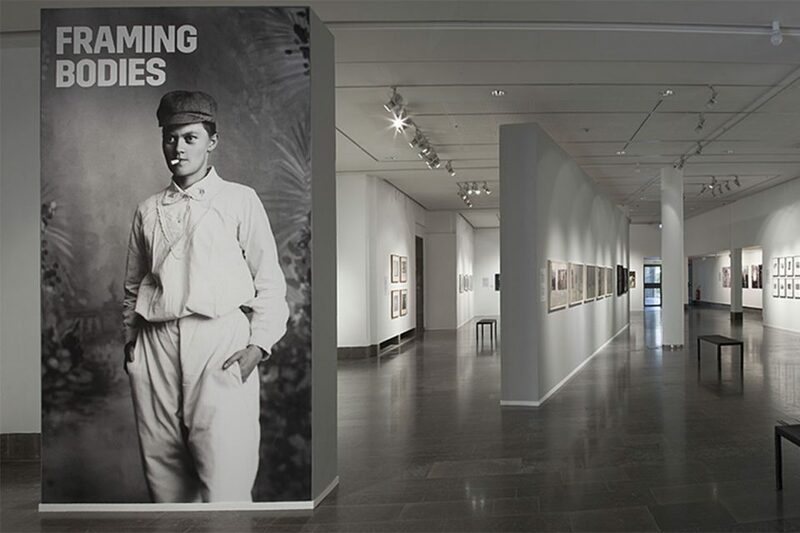 The Gothenburg Museum of Art has one of the foremost art collections in Northern Europe. Works by masters such as Rembrandt, Picasso and van Gogh are shown side by side with works by contemporary artists such as Charlotte Gyllenhammar, Lina Selander and Cajsa von Zeipel. The museum is closed on Christmas Eve, Christmas Day, New Year’s Eve, New Year’s Day, Good Friday, Holy Saturday, May 1, June 6, Midsummer’s Eve and Midsummer’s Day. With the annual pass you have access to our museums throughout the calendar year for the price of 100 SEK. The pass is valid at The Gothenburg Museum of Art, Museum of Gothenburg, The Maritime Museum and Aquarium* and The Röhsska Museum. Additional admission charge is required for certain exhibitions and events. The pass is a valuable document and can only be used by one person. Lost pass will not be replaced. *The Maritime Museum and Aquarium is closed for reconstruction and opens again 2021. The Gothenburg Museum of Art is located at the top of Kungsportsavenyn (the main street known as “the Avenue”, Avenyn) in central Gothenburg, at the address Götaplatsen. The nearest bus stop is Götaplatsen. Also nearby are the tram stops Valand and Berzeliigatan, which is also a stop for the airport bus to and from Landvetter Airport. There are two parking facilities in the immediate vicinity, on Gösta Rahmns gata and in the Lorensberg Parking House (P-hus), which is accessed from Berzeliigatan. There are some stray parking spots on the streets around the museum; Viktor Rydbergsgatan, Ekmansgatan, Geijersgatan and Johannebergsgatan. Mr P café is open the same hours as the museum. Here you will find a smaller selection of pastry and sandwishes along with coffee and cold beverages. You can reach Mr P directly from the museum lobby. 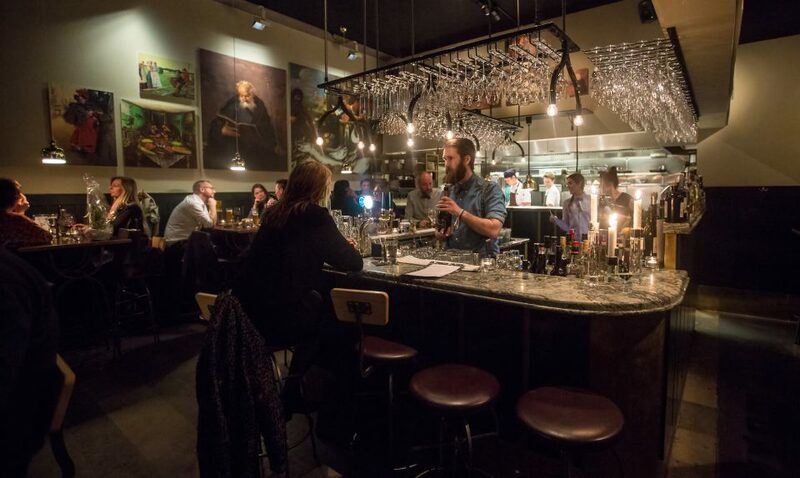 During the evenings Mr P Restaurant offerts disches with influences from all over the world. Where can you store your bag? Is there an elevator in the museum? Does the museum offer guided tours in sign language? The Gothenburg Museum of Art also houses the Hasselblad Center, which shows contemporary photography. It produces three major exhibitions every year, one of which features the annual Hasselblad Prize winner. The exhibition program consists of established and upcoming Swedish and international photographers. The exhibitions at Hasselblad Center are included in the admission to the Gothenburg Museum of Art. 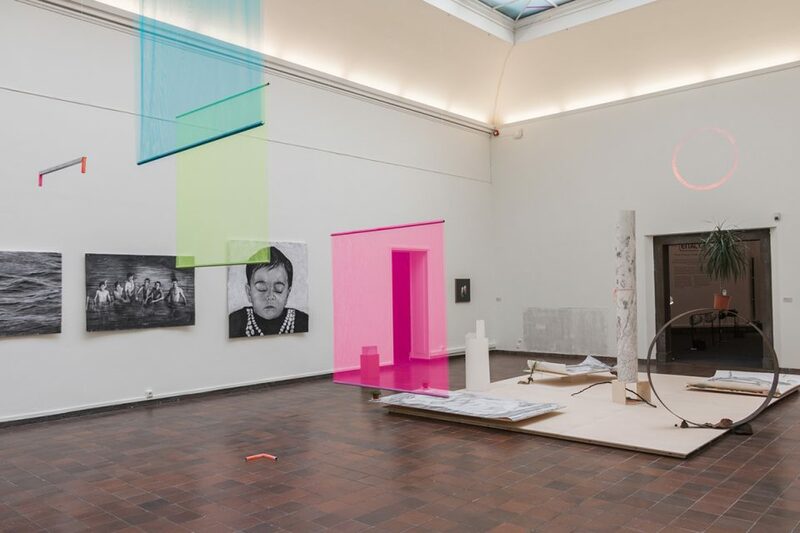 The closest neighbour to the Gothenburg Museum of Art is Göteborgs Konsthall, which presents group and individual exhibitions that show the diversity of contemporary art. The Konsthall is located in the yellow building to the west of the Gothenburg Museum of Art. There is a direct indoor connection between the two buildings. 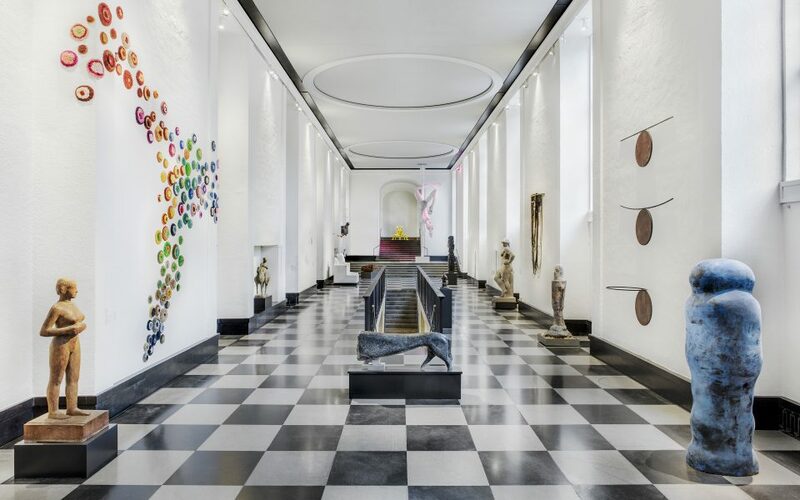 Admission to Göteborgs Konsthall is free. Just a few blocks from the Gothenburg Museum of Art you will find the Museum of World Culture, which has activities for the whole family. 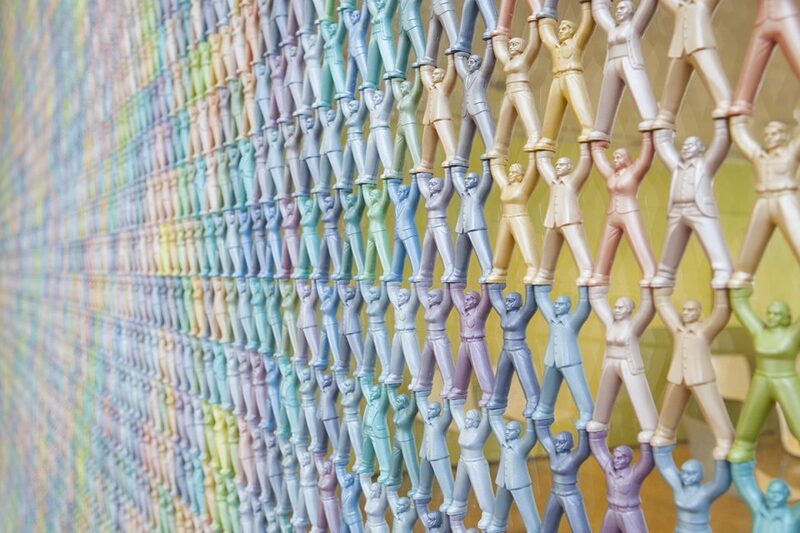 The Museum of World Culture aims to be a forum for discussion and reflection, where many different voices can be heard, and where controversial and potentially conflicted issues can be addressed. It is a place where people can feel at home across boundaries. At Korsvägen, just a few blocks away from the Gothenburg Museum of Art, you will find Universeum. 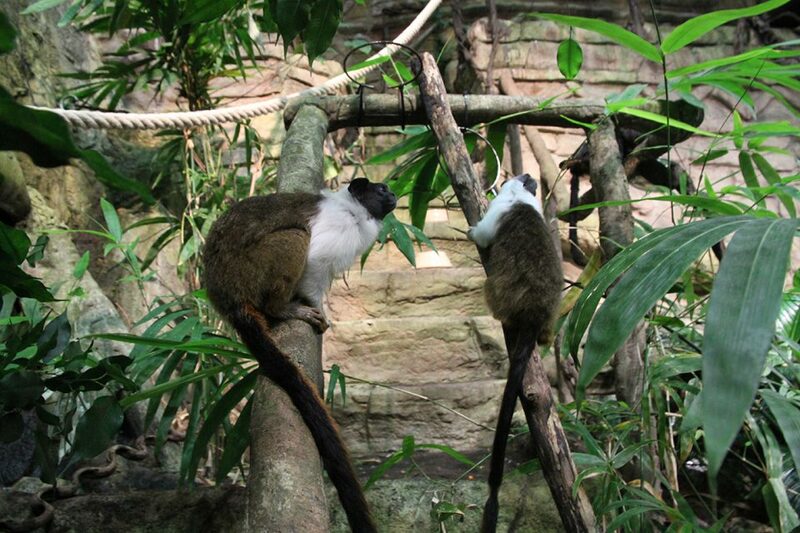 Here you will find a mix of animals and nature, new technology and exciting experiments. Go along on a safari through the Rainforest, dive down below the surface in the Aquarium Hall, or put your body and mind to the test in the Health section. Universeum invites you to an unforgettable adventure. From the Gothenburg Museum of Art you look out over Kungsportsavenyn – perhaps the most fabled address in Gothenburg. 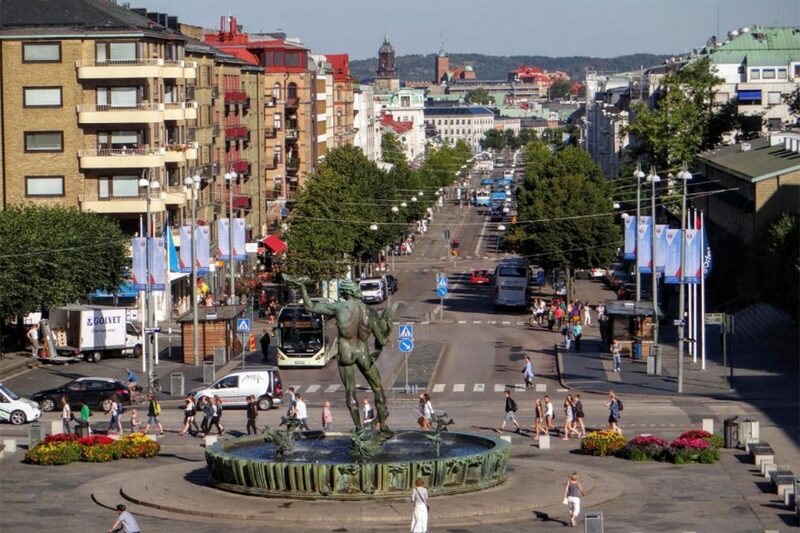 Avenyn ("the Avenue"), as it is called colloquially, stretches from Kungsportsplatsen up towards another Gothenburg landmark, namely Götaplatsen, featuring Carl Milles’ fountain Poseidon. Along Avenyn there are countless stores, restaurants, and cafés to explore. 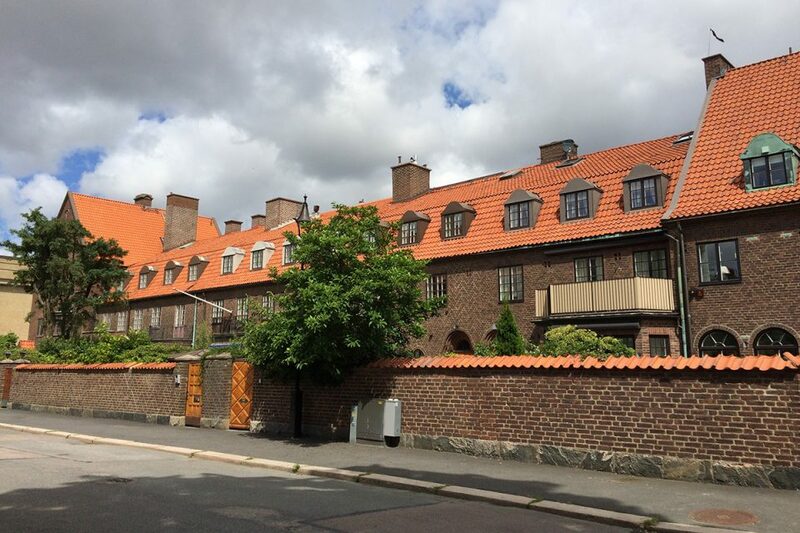 On the heights behind the Gothenburg Museum of Art lie the Lorensberg villas, which are considered to be of interest from the perspective of architecture history. The villas were built during the years 1913–25, primarily in the style of national romanticism, but you will also come across the classicism of the 1920s.